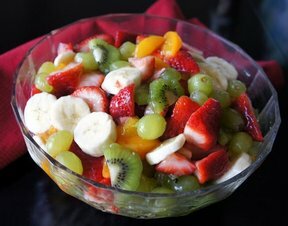 As with any fruit salad, this salad is best with seasonal fruits. 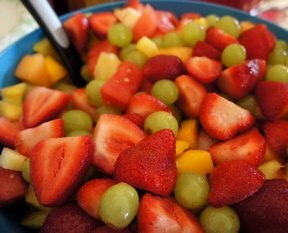 Use your favorite combination of fruits. As an alternative, you could use orange juice instead of the Grand Marnier, but it is worth the splurge. 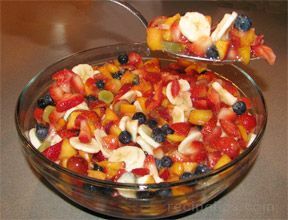 Cover and refrigerate up to 8 hours. "My kids devoured this. 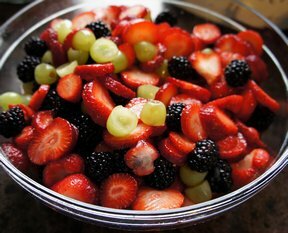 I used OJ and mostly berries and grapes."